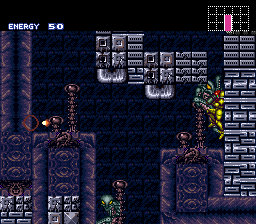 Here is a full hack for Super Metroid. 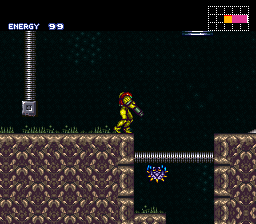 Has some ASM changes with Samus' movement & enemy behavior. Also some graphics changes have been made plus the level layout as well. Not much is documented on this hack due to it being of Japanese origin. Comes with patches for Headered & UnHeadered ROMS.